Your servers are the backbone of your IT infrastructure, but keeping watch over every device in data center can be overwhelming. 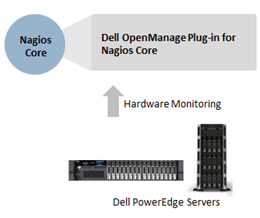 To help your organization address problems before they arise, Dell provides the Dell OpenManage Plug-in for Nagios Core. This plug-in provides a proactive approach to data center management that delivers features for monitoring Dell EMC PowerEdge Servers in environments managed by Nagios Core in an offering that’s both easy and free of cost. Dell EMC OpenManage plug-in protects customer’s existing investments in Nagios Core and helps by easing the integration and management of Dell EMC PowerEdge Servers. This download can give you a comprehensive view to the health of your Dell server, and enable you to take corrective action quickly. 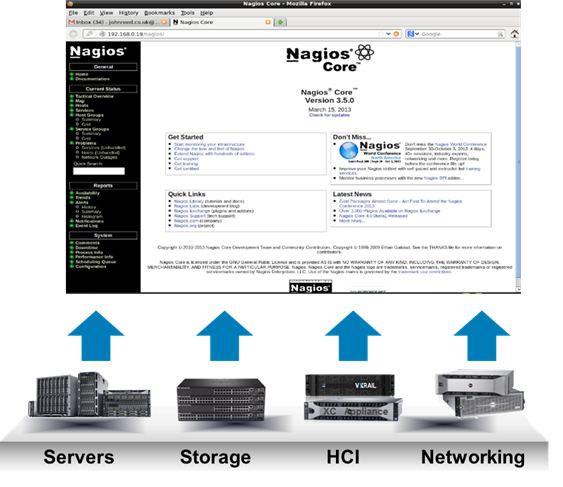 Complete the form to download your free Dell EMC OpenManage Plug-in for Nagios Core.